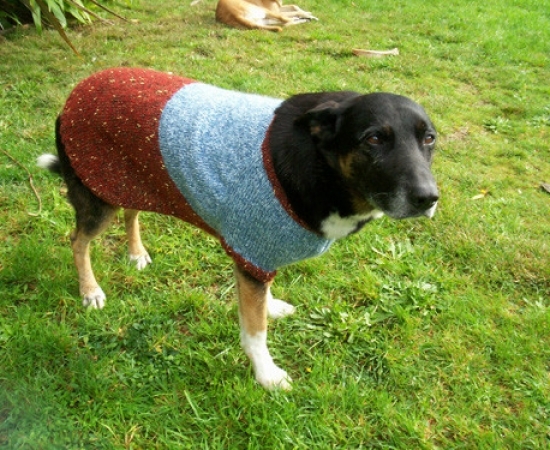 Enjoy browsing through my Darling Darby Sweater Gallery. 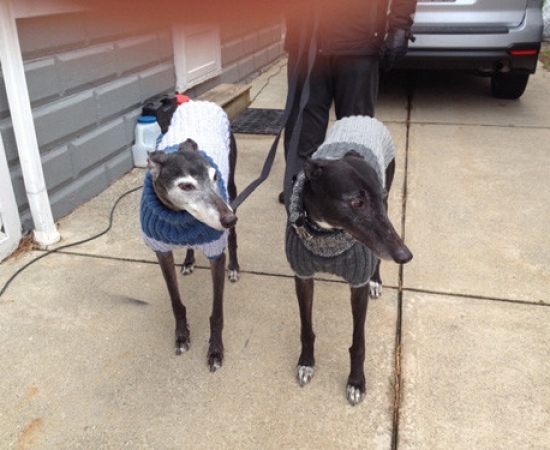 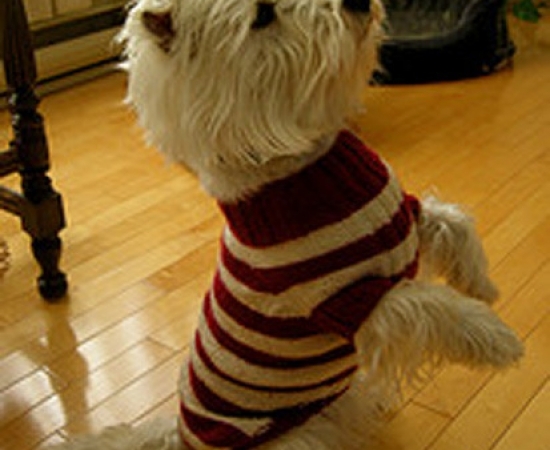 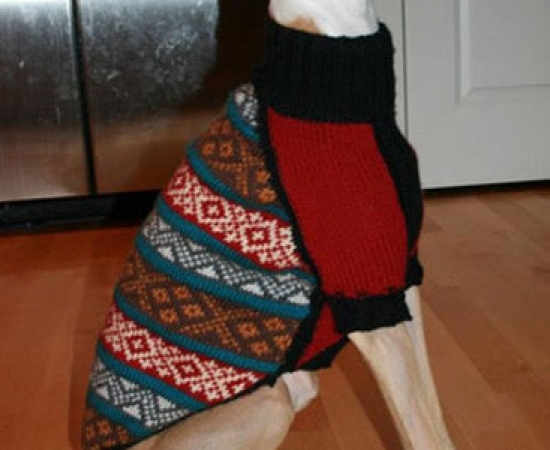 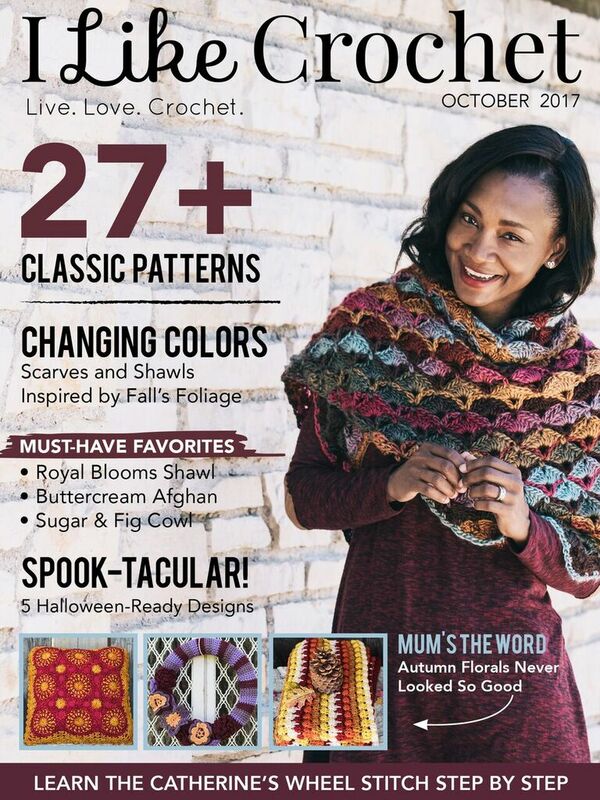 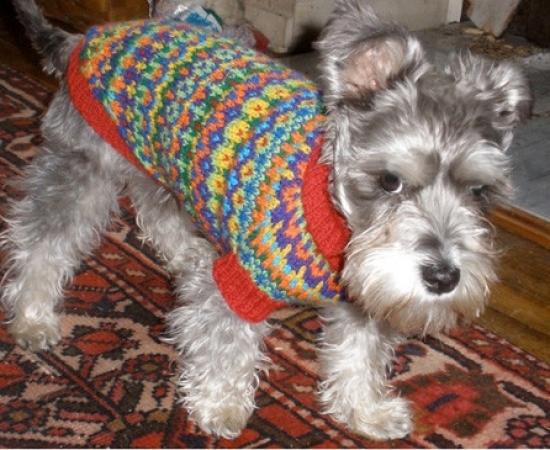 These sweaters have all been created by knitters around the world using my “Darling Darby Dog Sweater” pattern. 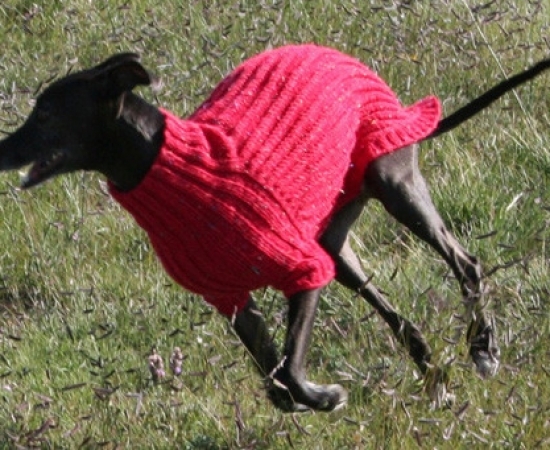 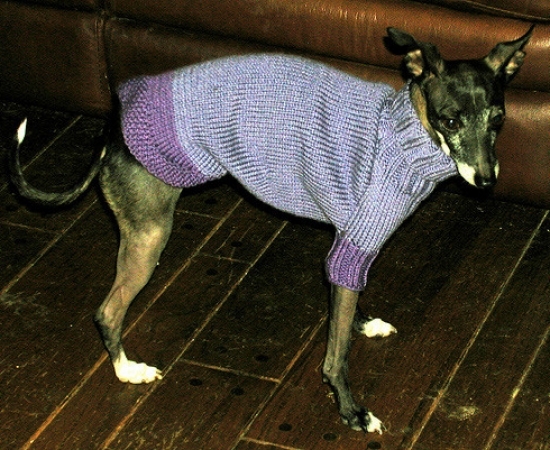 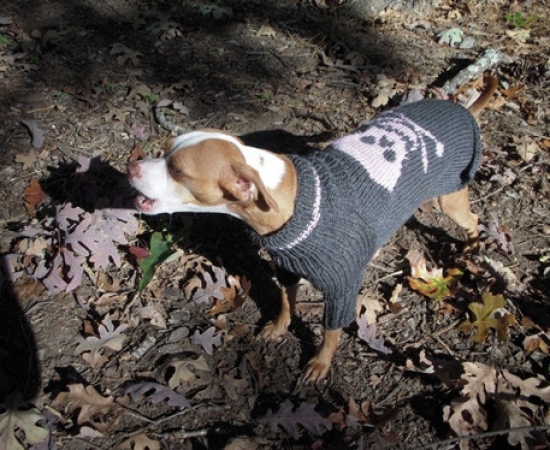 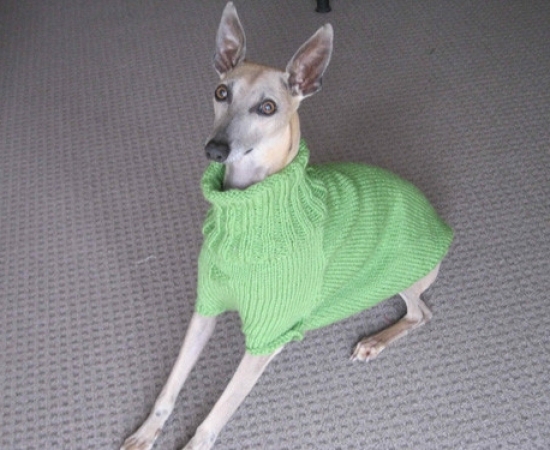 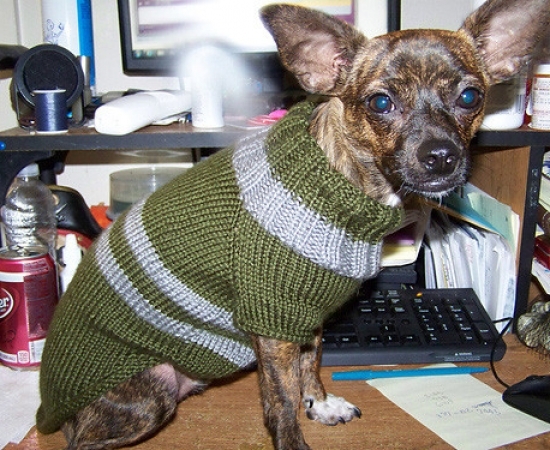 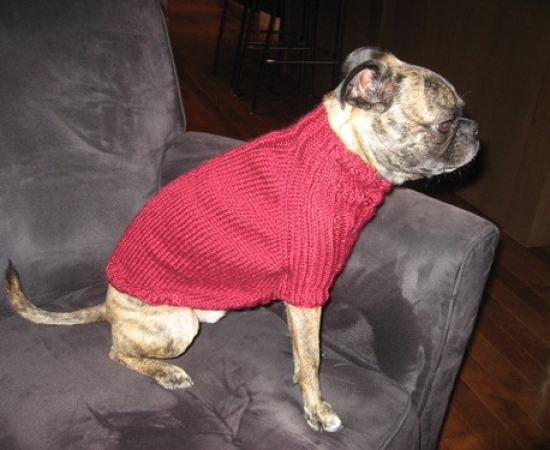 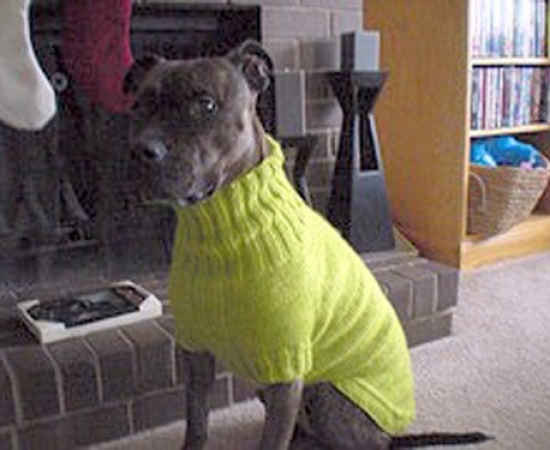 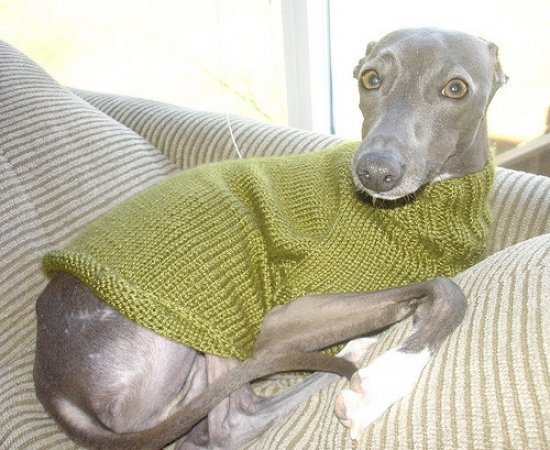 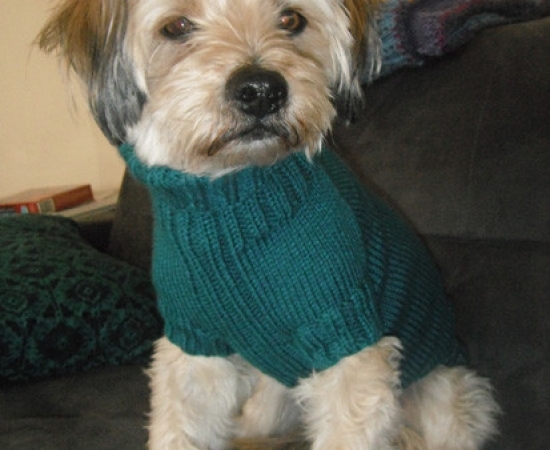 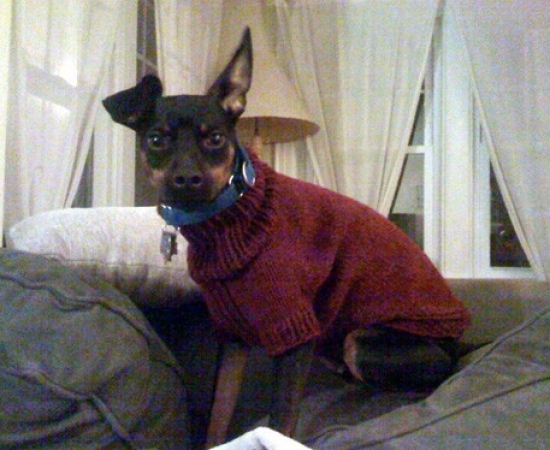 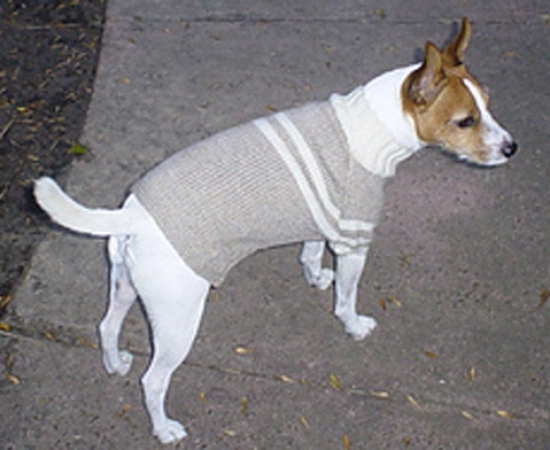 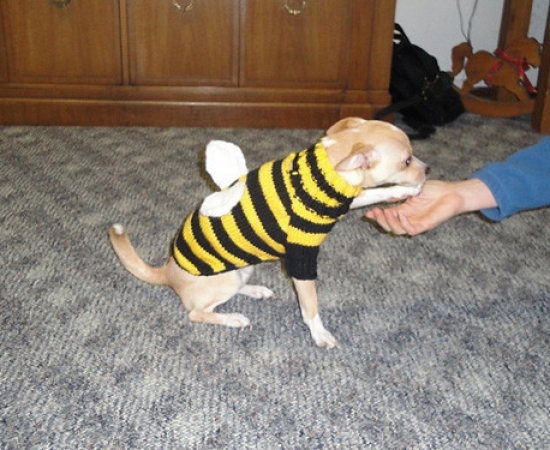 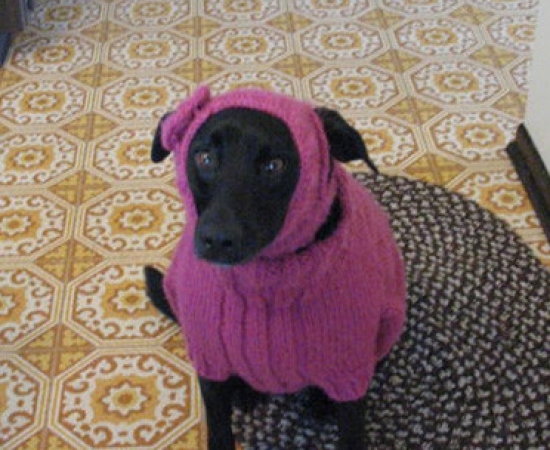 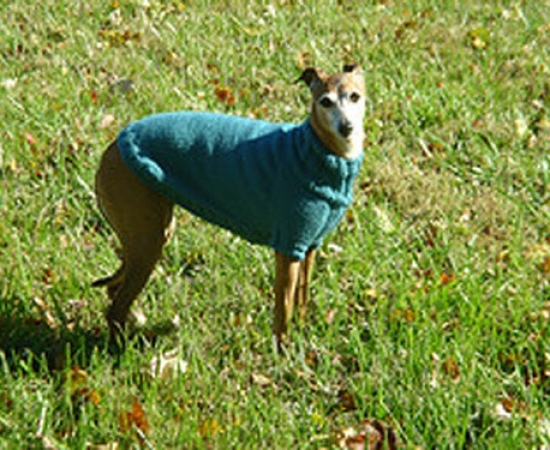 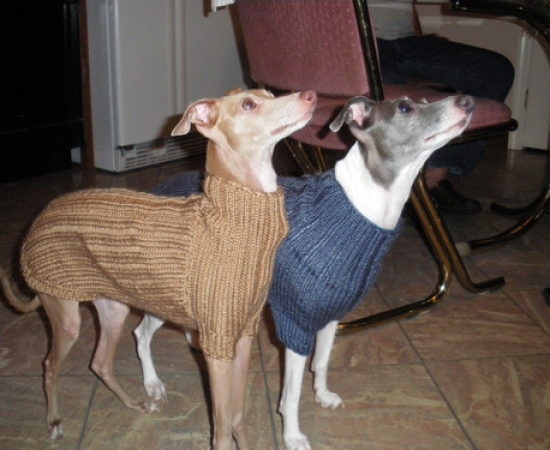 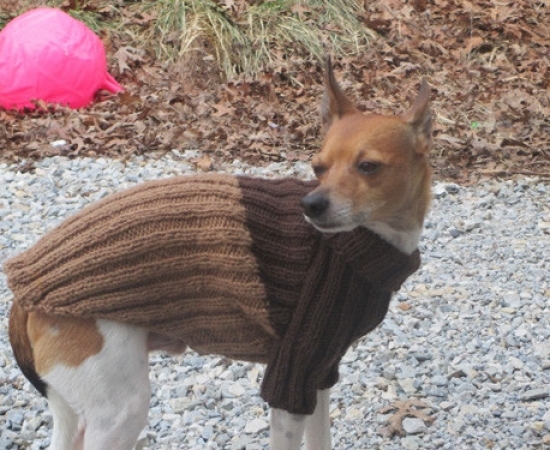 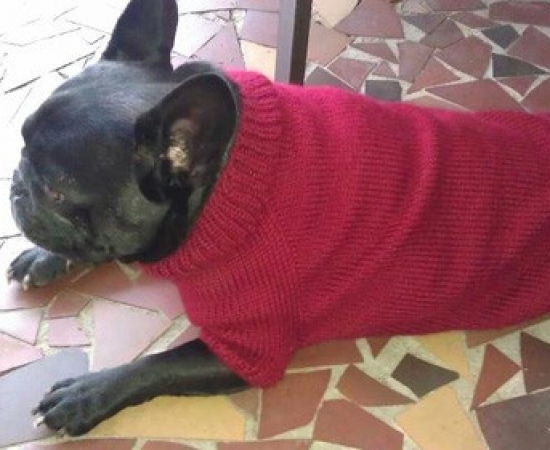 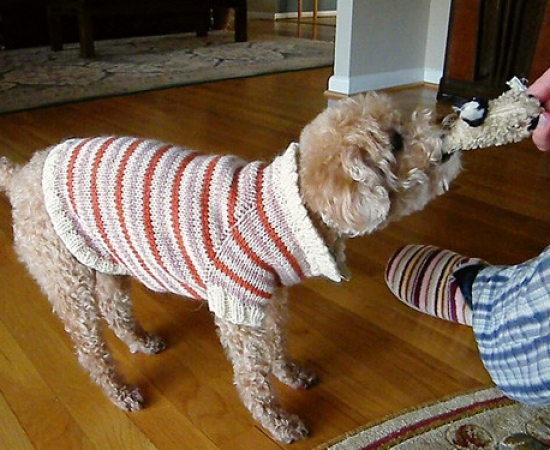 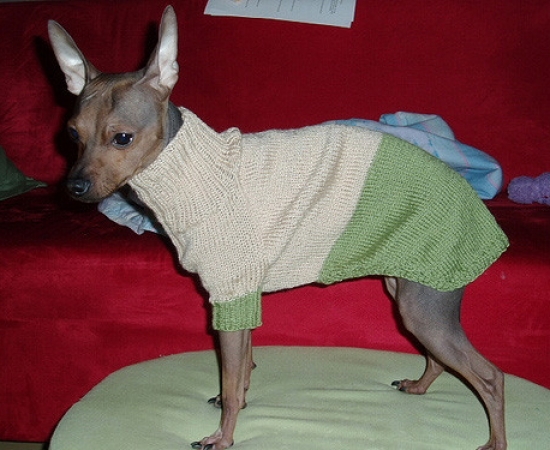 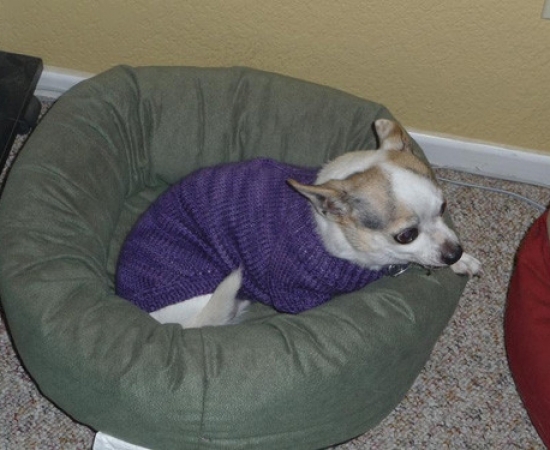 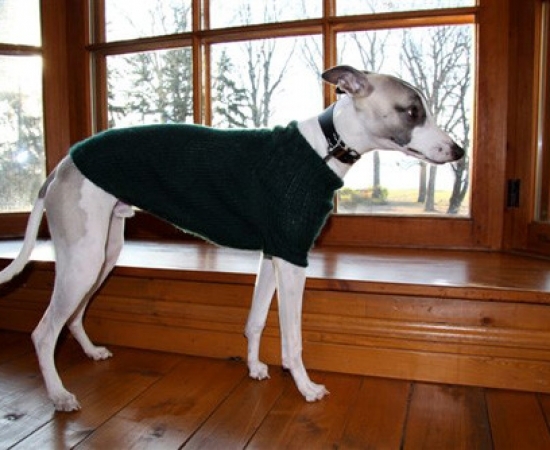 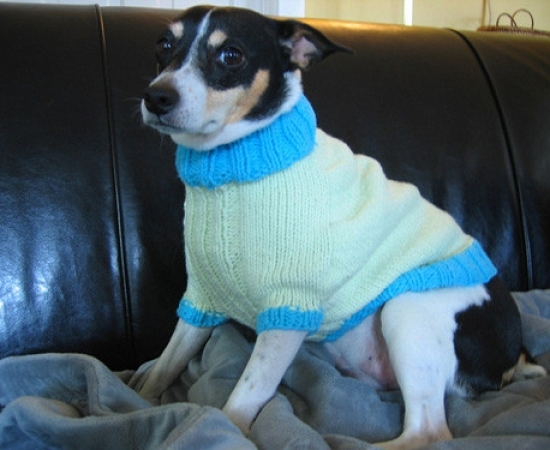 My Darling Darby Dog Sweater pattern provides instructions to knit a custom fit sweater for any size dog, as you can see from the photos of these happy dogs. 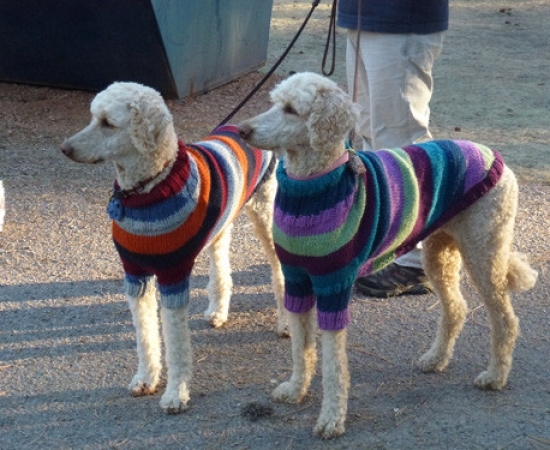 Each sweater is as individual as the knitters are themselves! 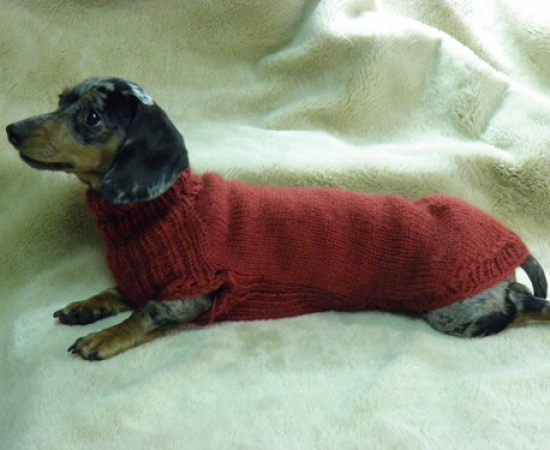 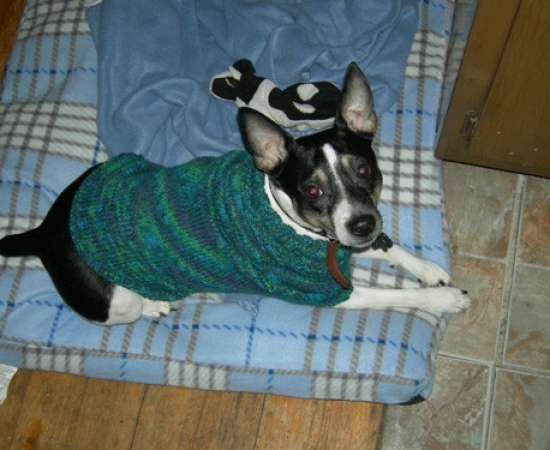 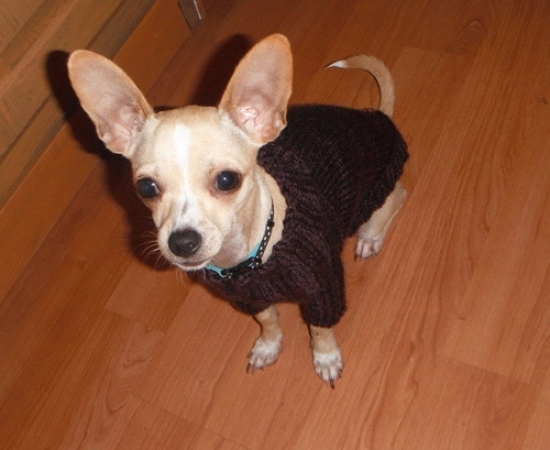 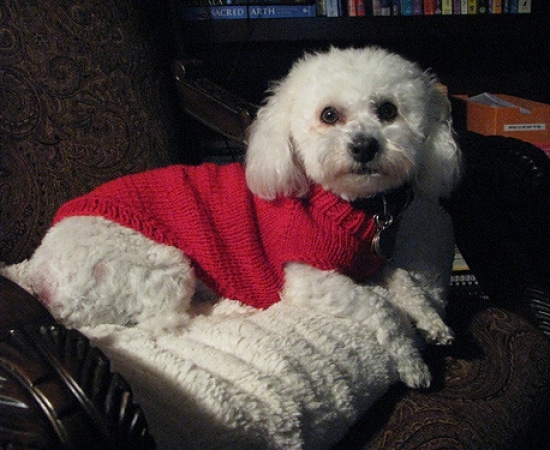 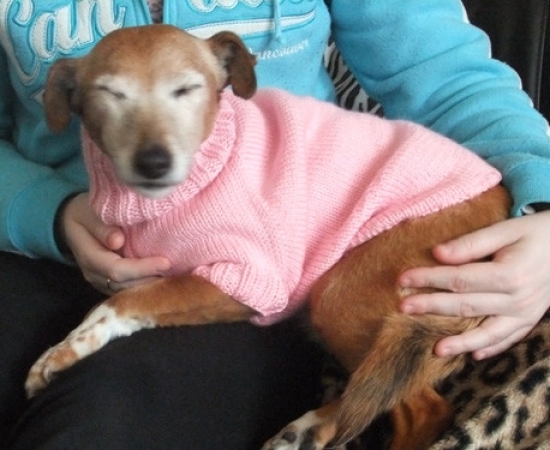 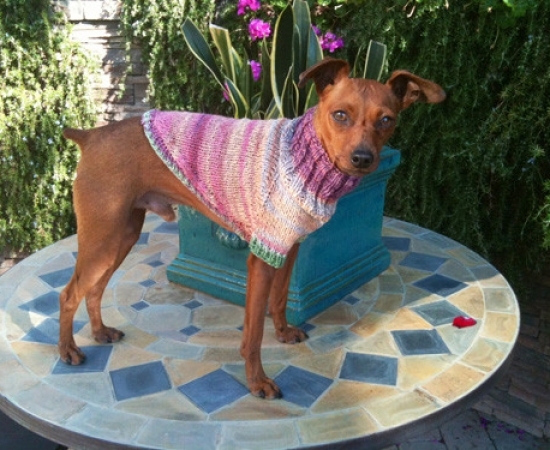 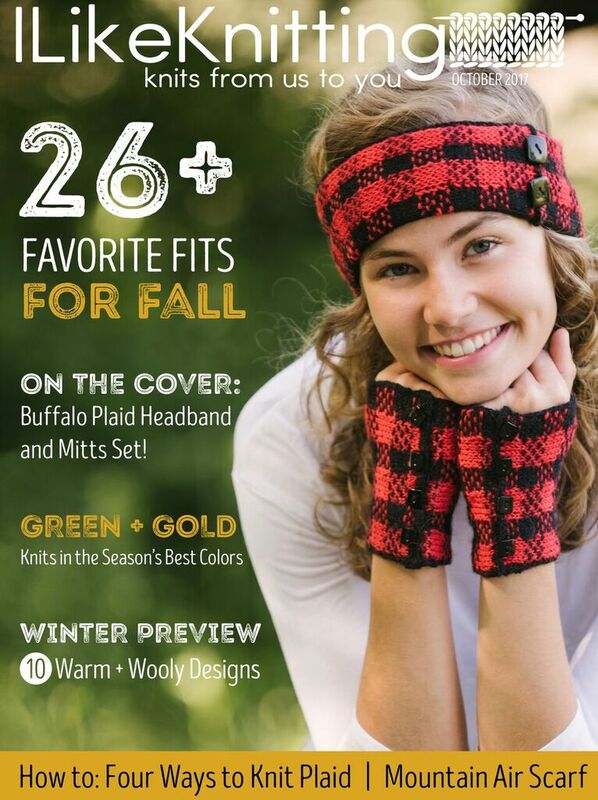 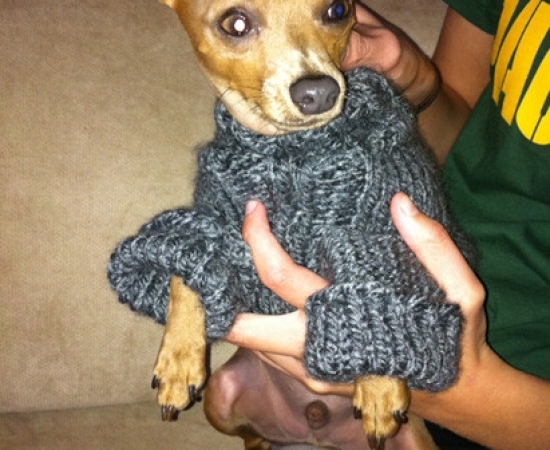 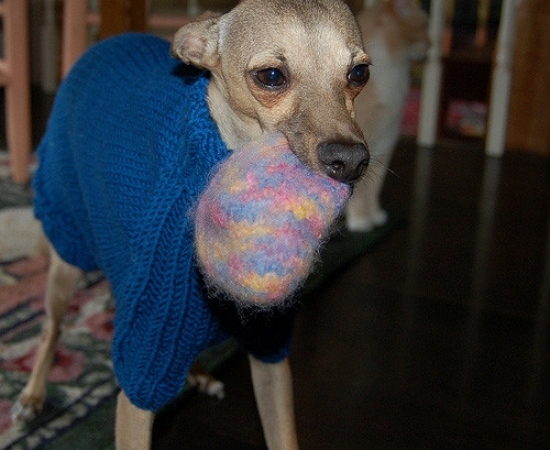 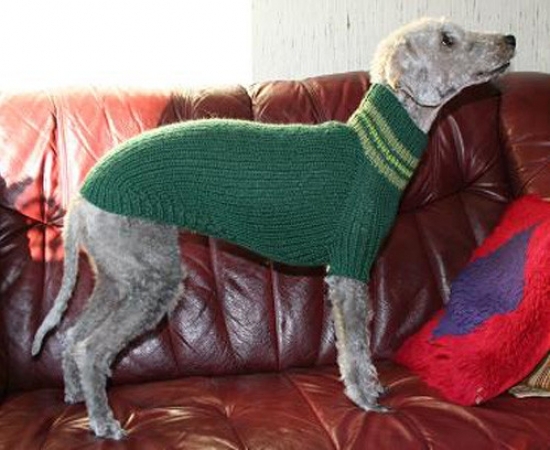 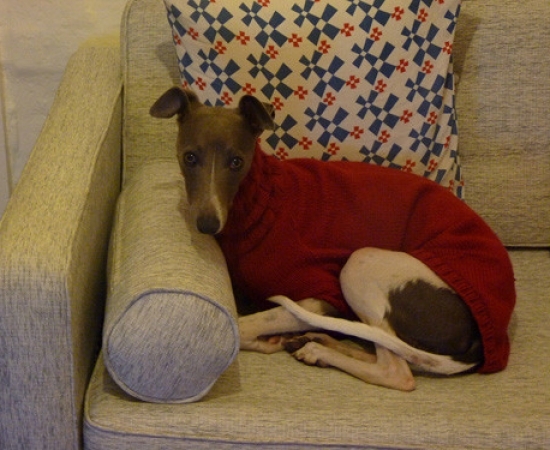 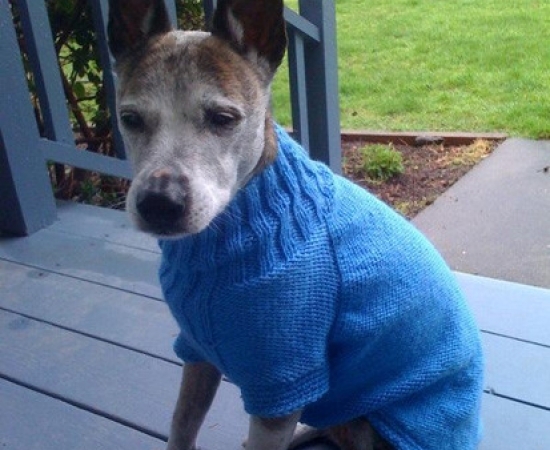 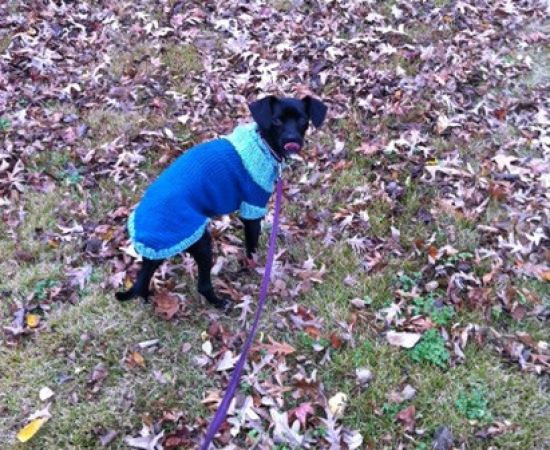 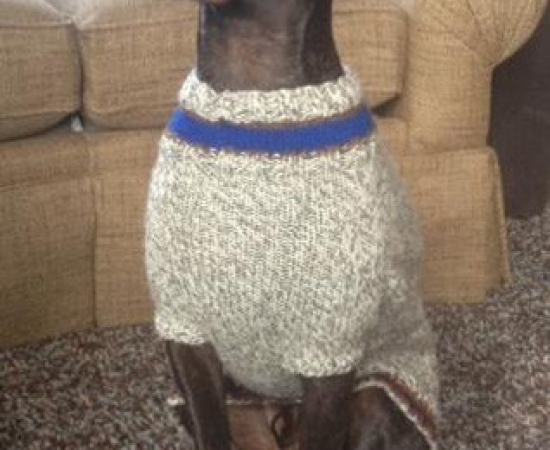 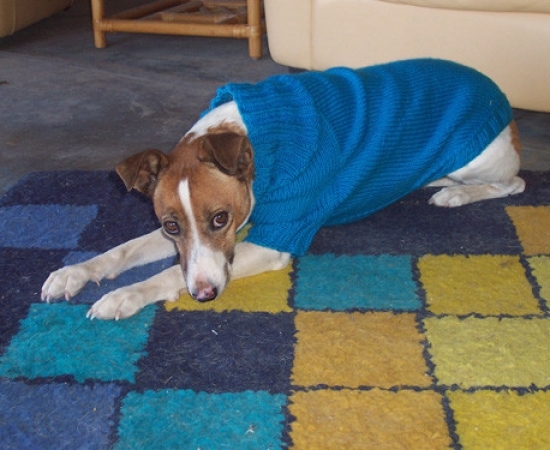 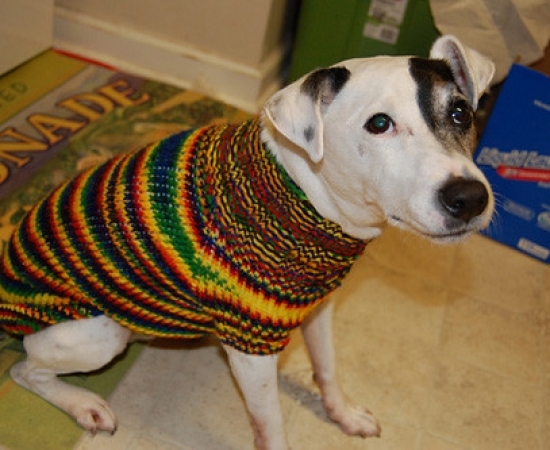 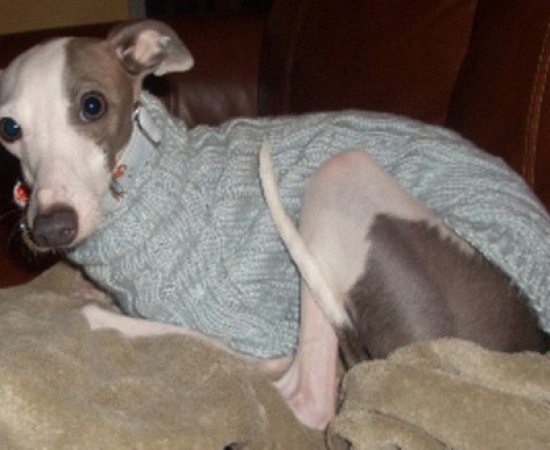 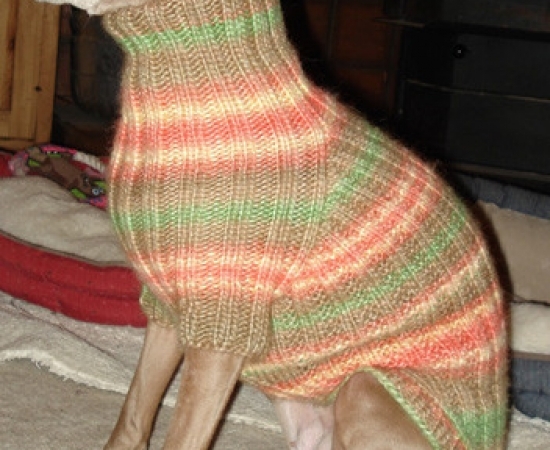 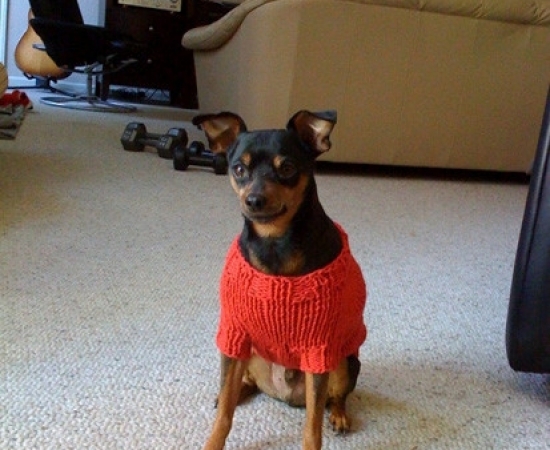 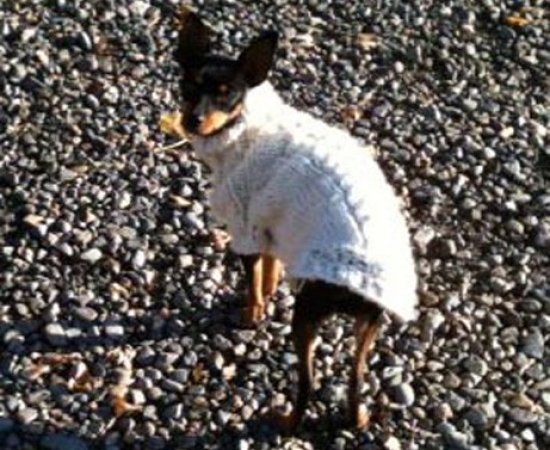 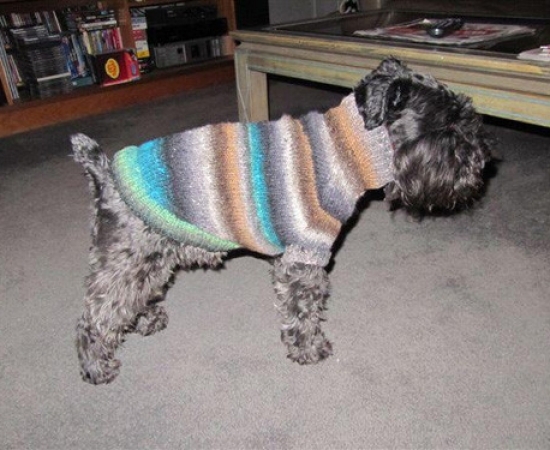 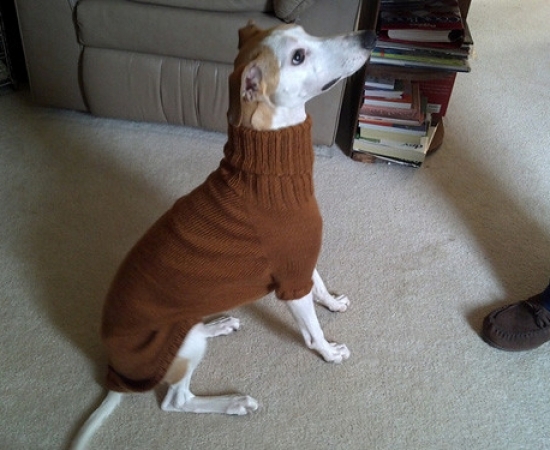 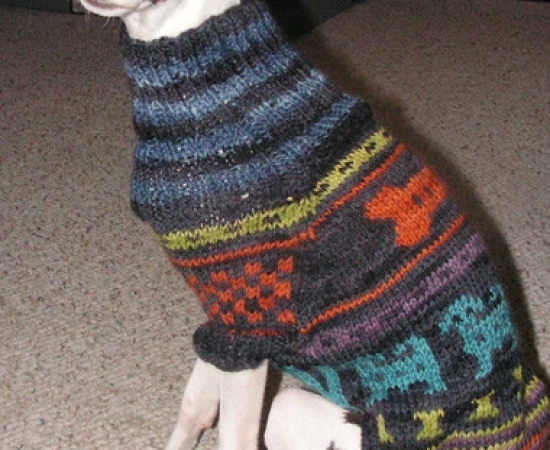 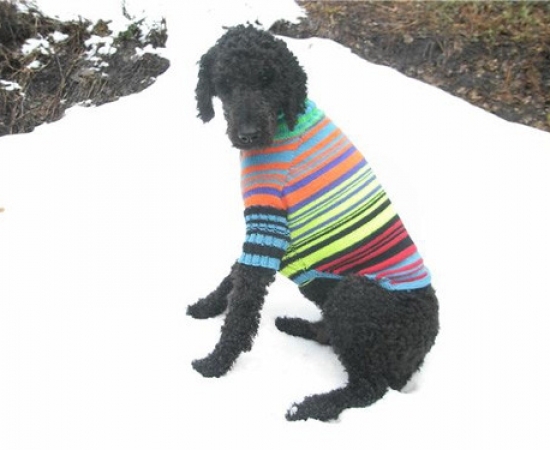 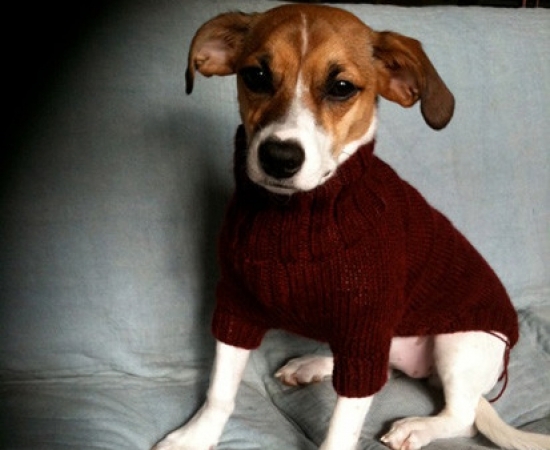 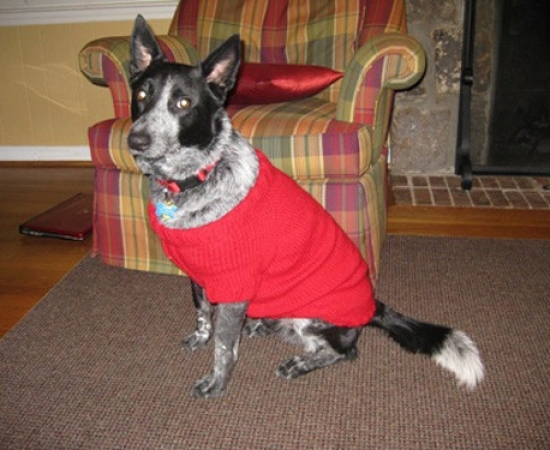 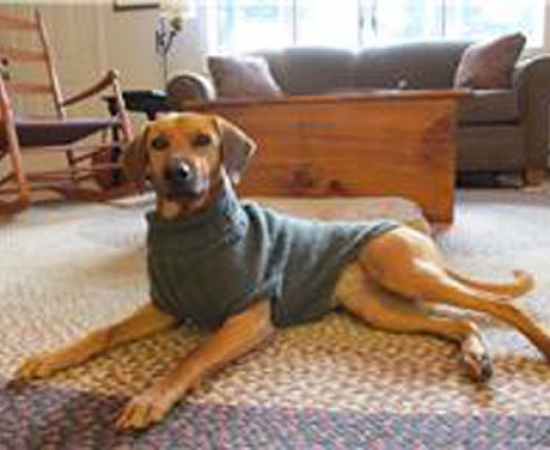 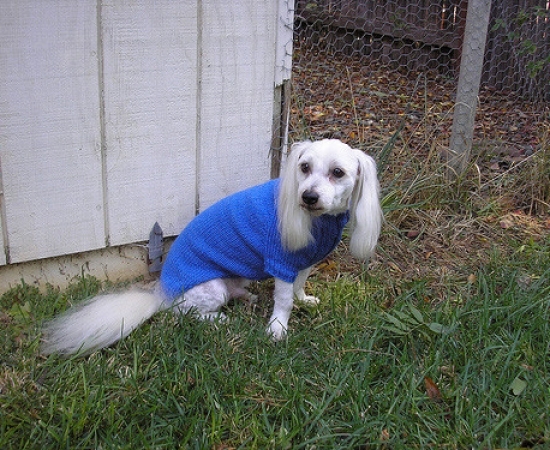 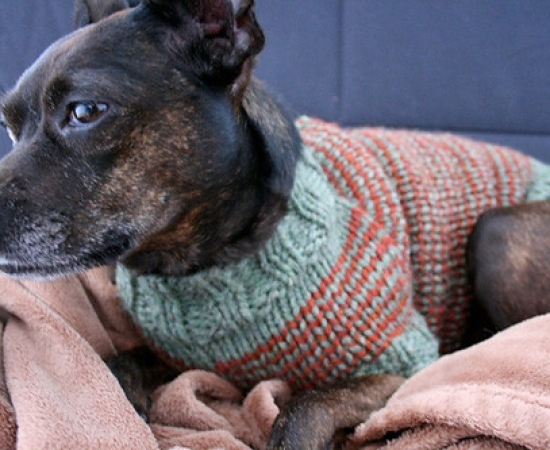 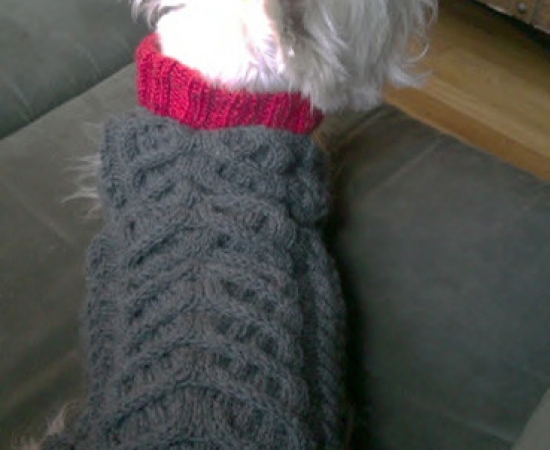 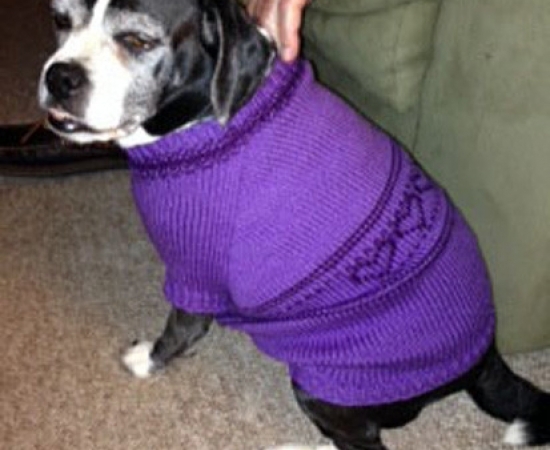 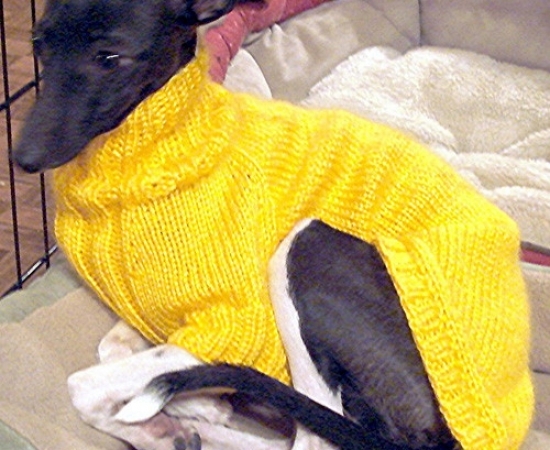 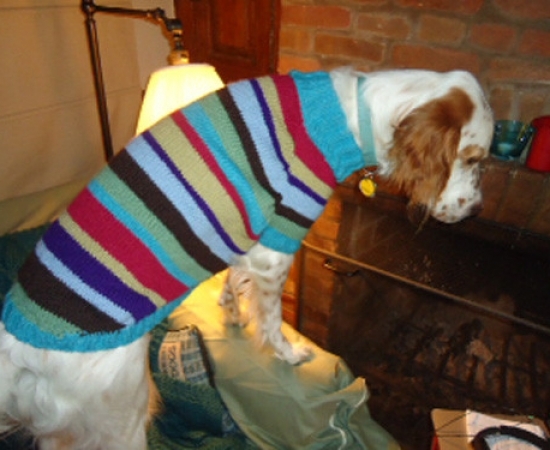 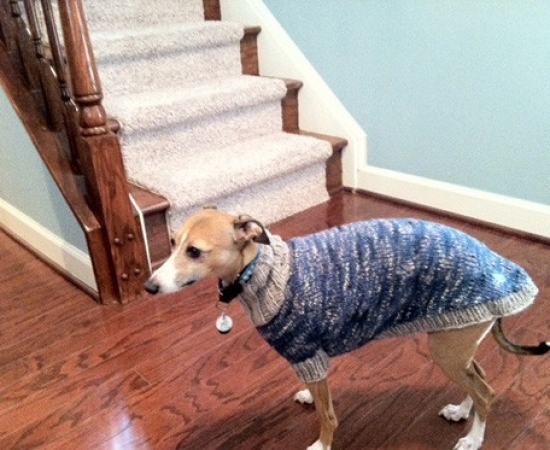 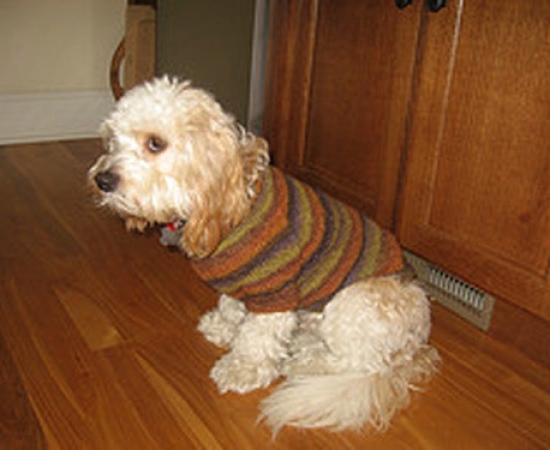 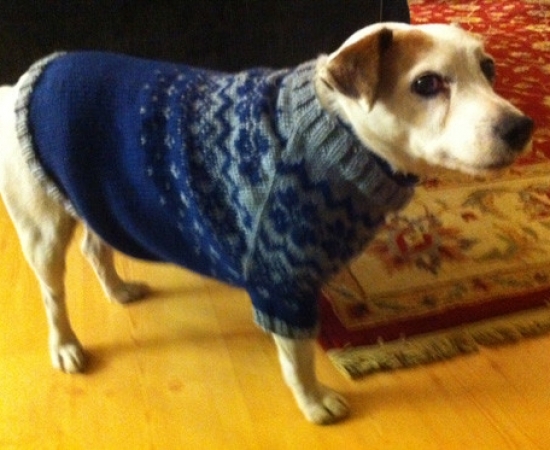 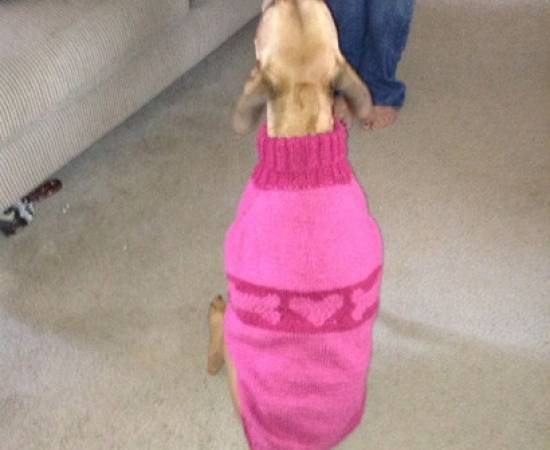 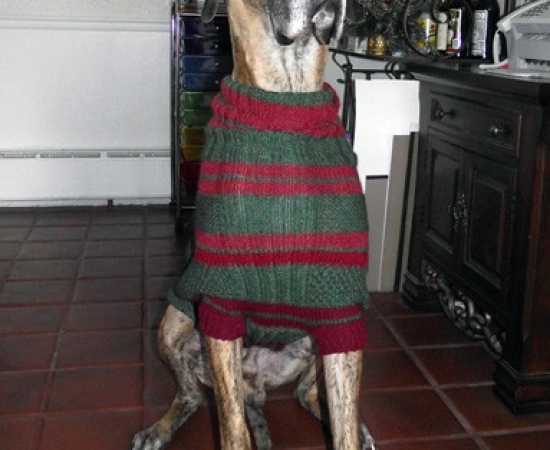 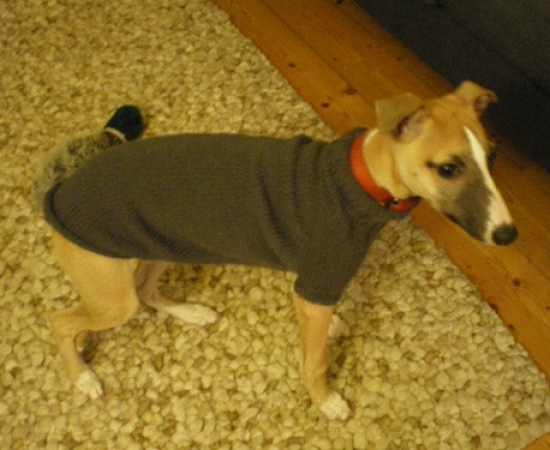 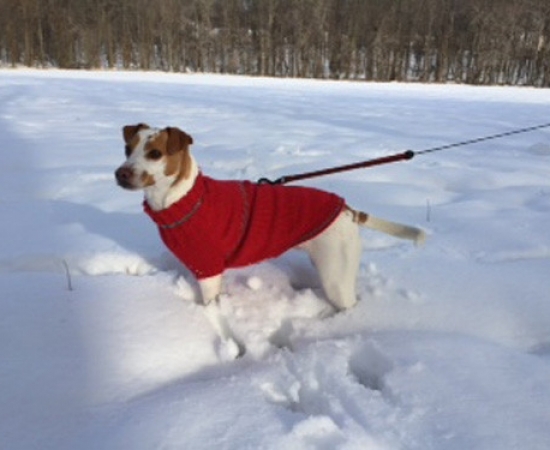 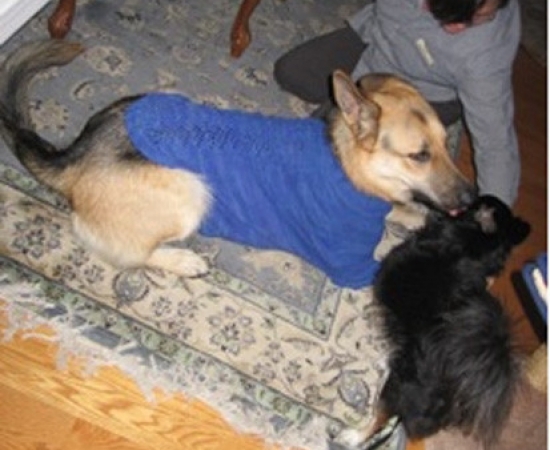 Would you like to include your finished “Darling Darby Dog Sweater” in this photo gallery? 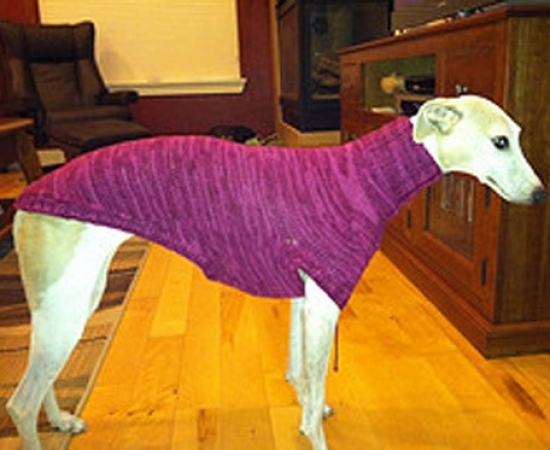 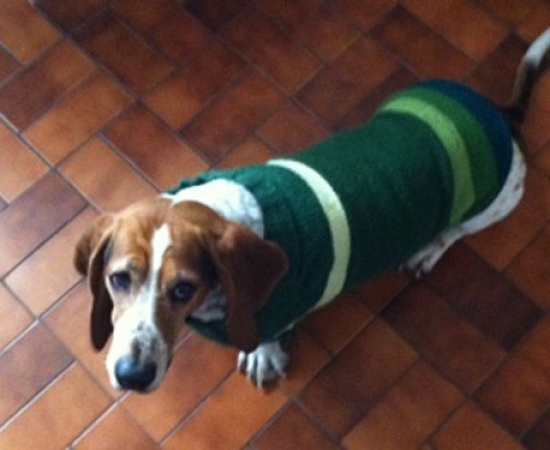 Just send a photo in .jpg format along with your dog’s name to: jean-at-desertrosefiberarts-dot-com. 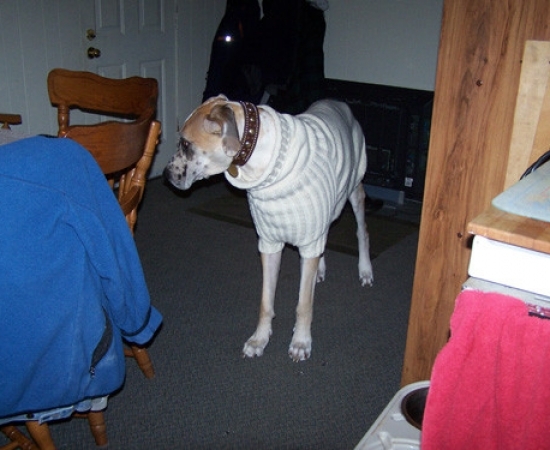 I try to update the gallery every couple of months, or when I have several photos to add to it.